Ornamented kameel, camel and Pyramids. 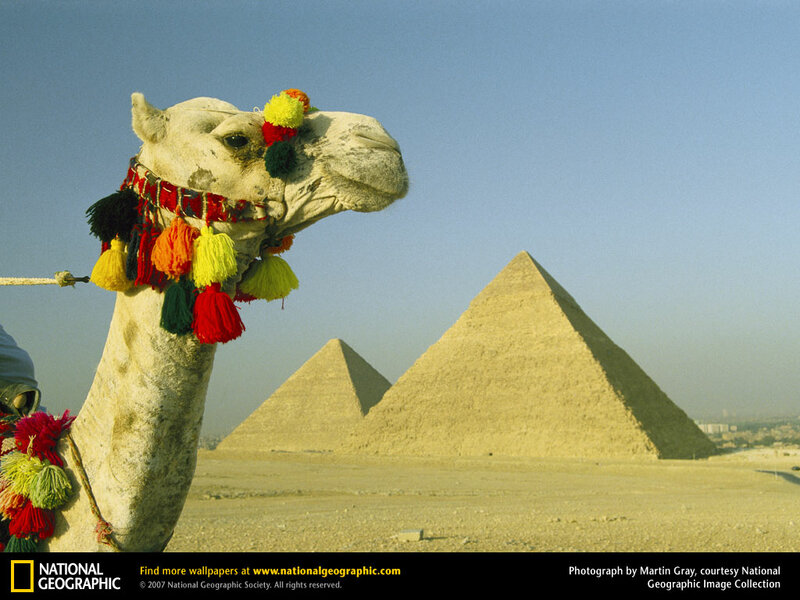 A festively ornamented kameel, camel ponders the ancient pyramids at Giza. Humans have done the same for thousands of years—but still can’t be sure how the monuments were created.. HD Wallpaper and background images in the Egypt club tagged: egypt pyramids camels giza.